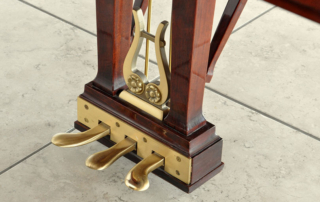 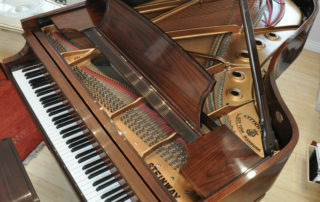 One-owner instrument. Priced for swift sale. 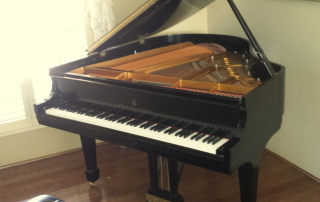 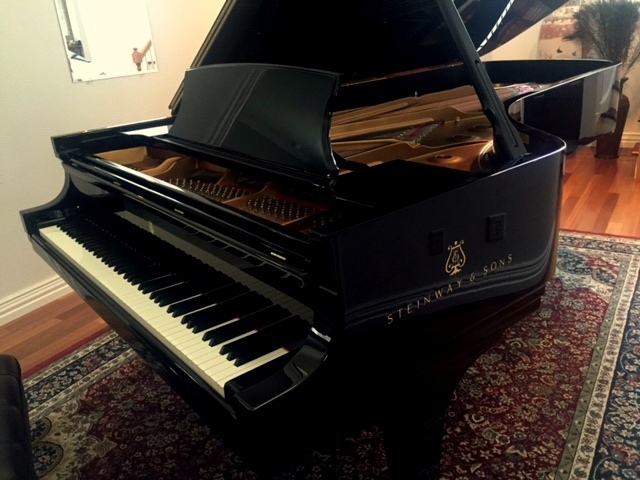 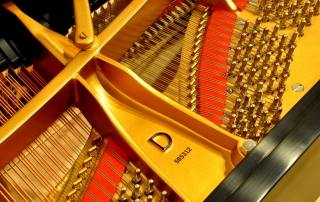 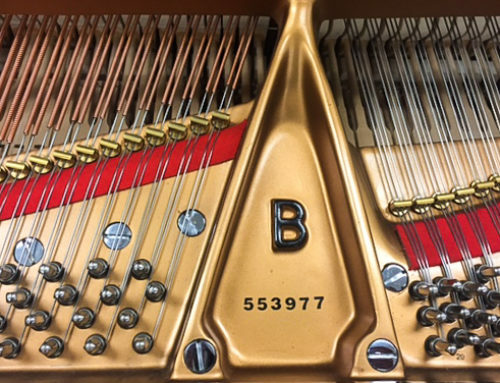 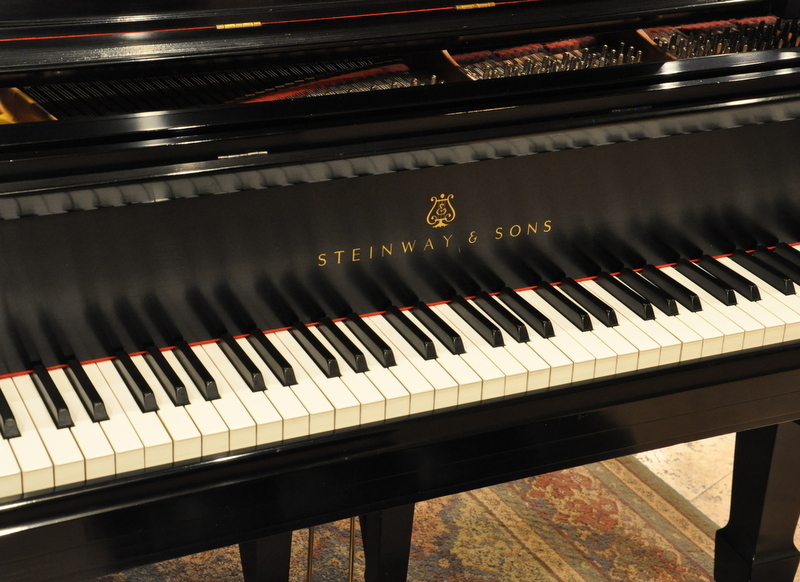 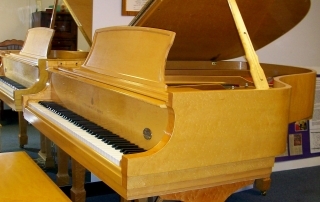 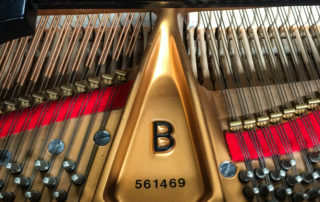 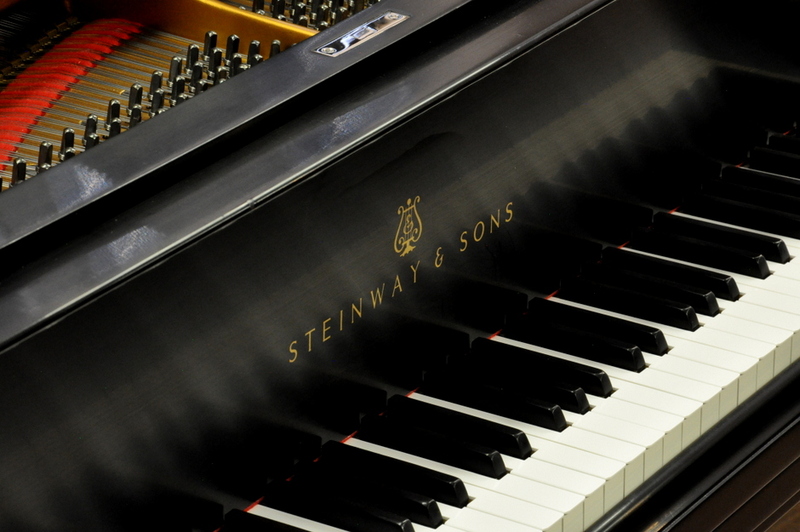 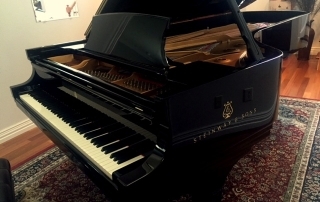 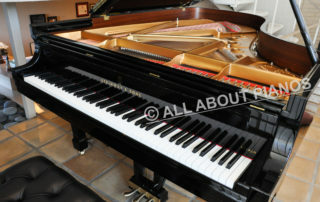 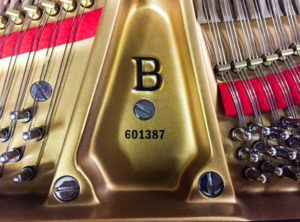 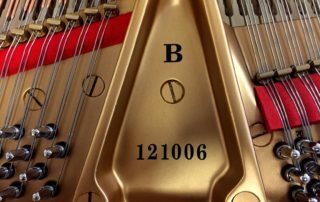 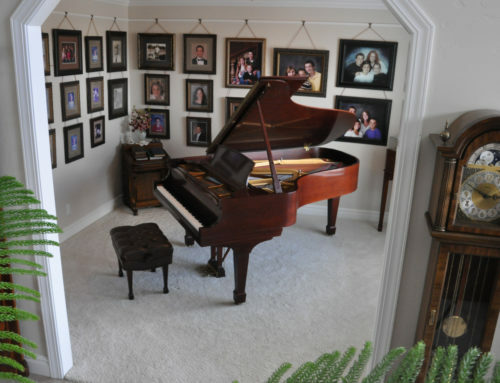 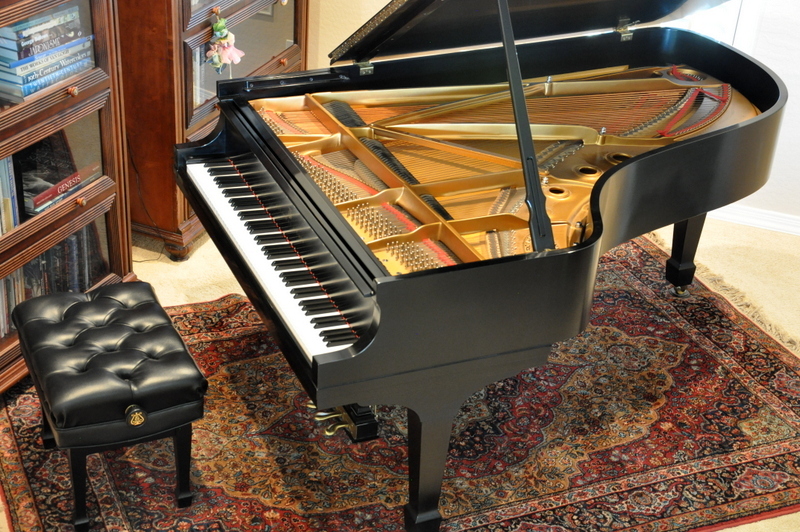 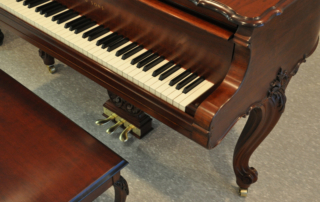 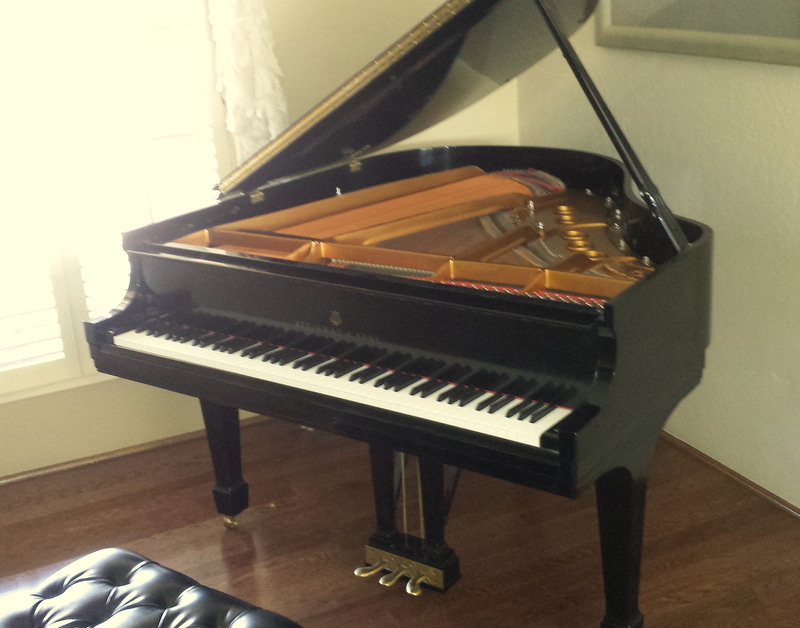 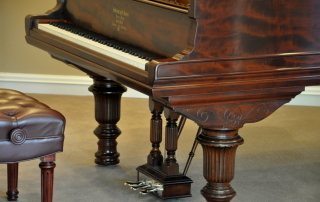 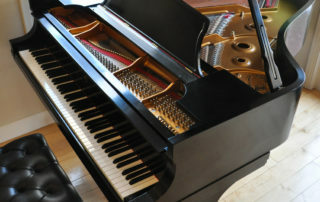 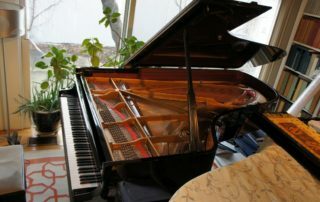 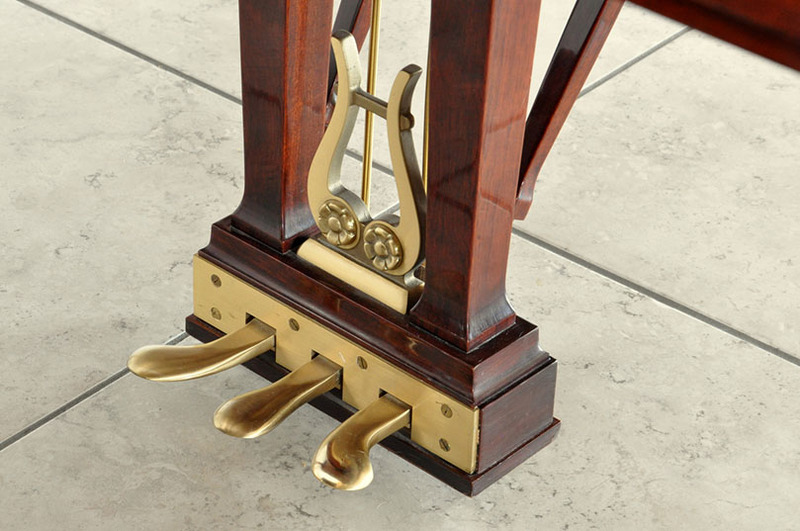 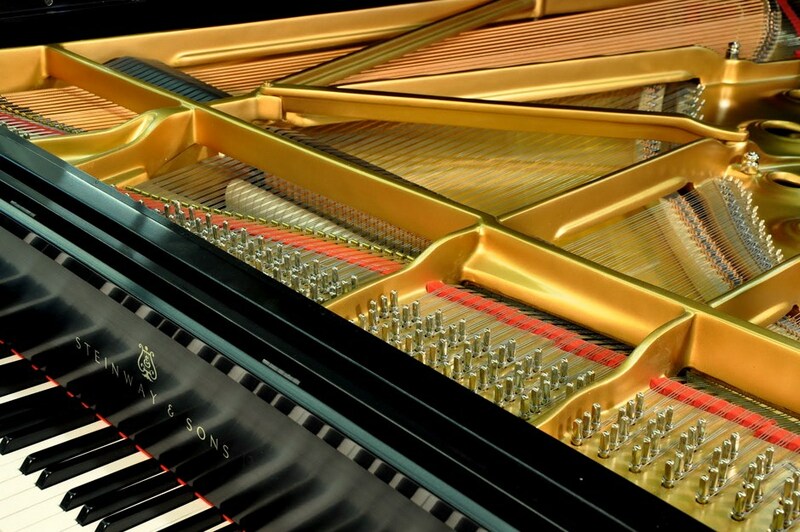 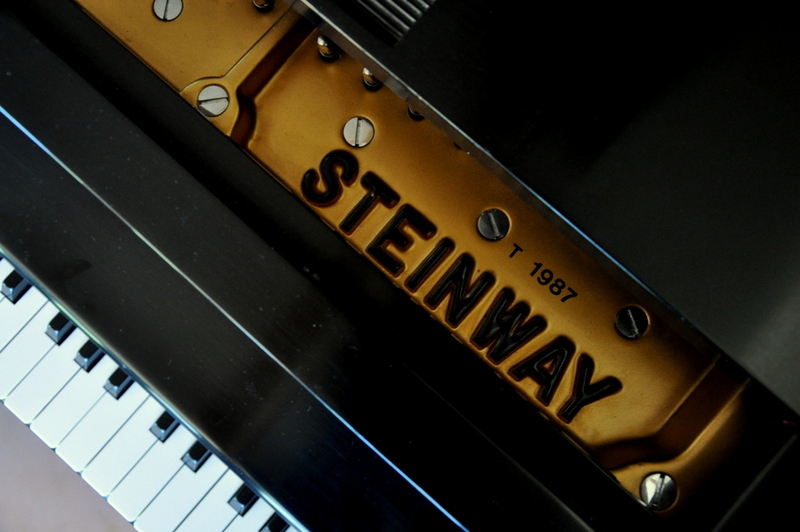 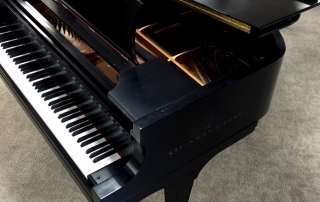 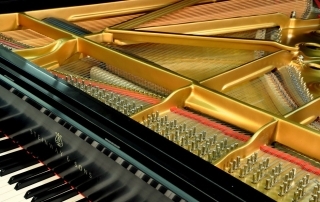 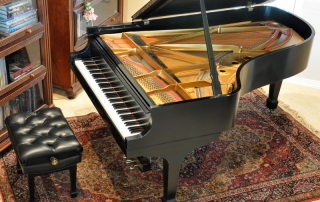 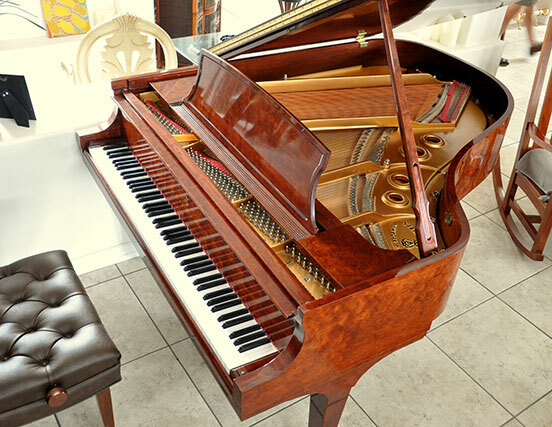 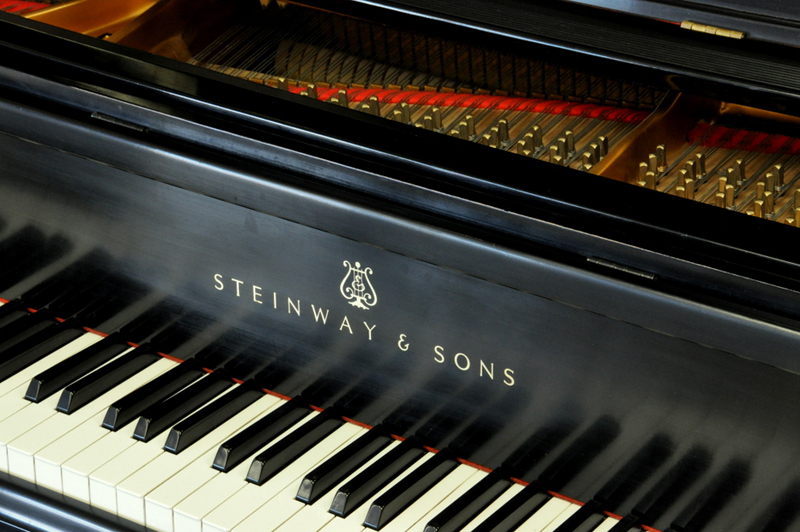 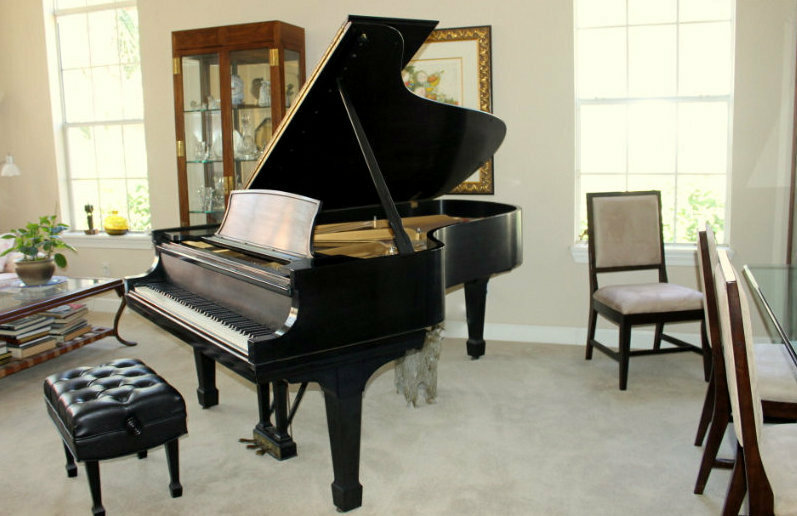 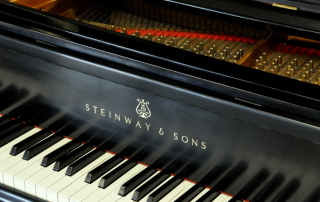 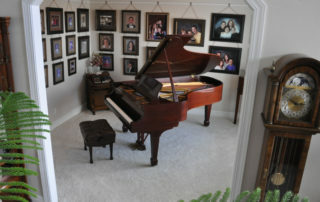 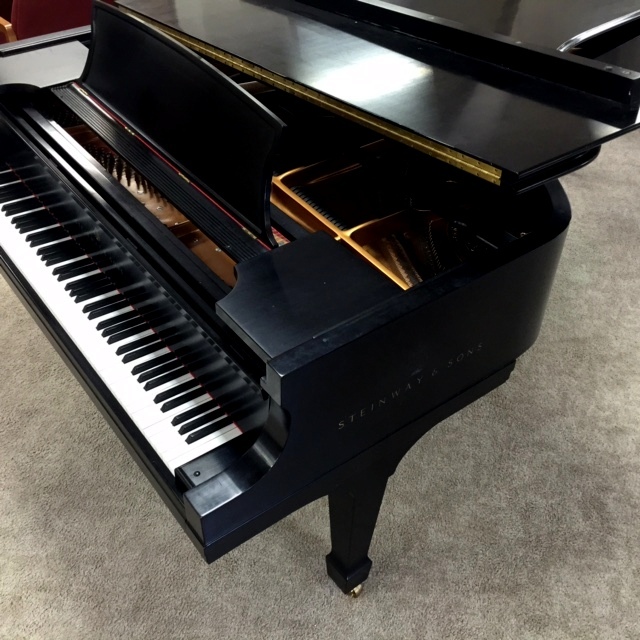 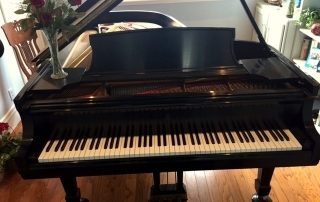 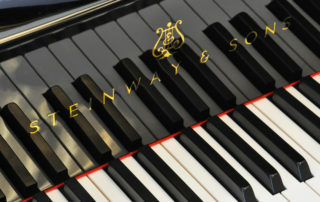 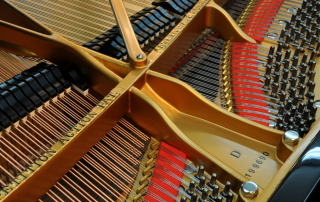 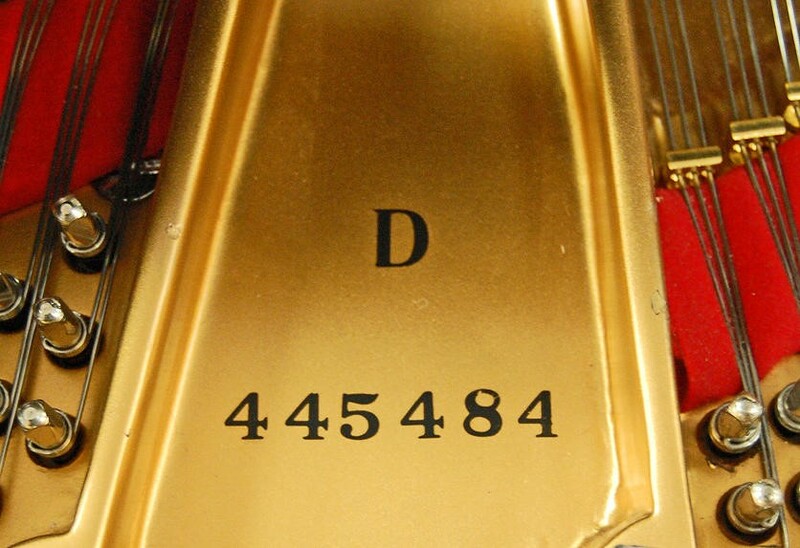 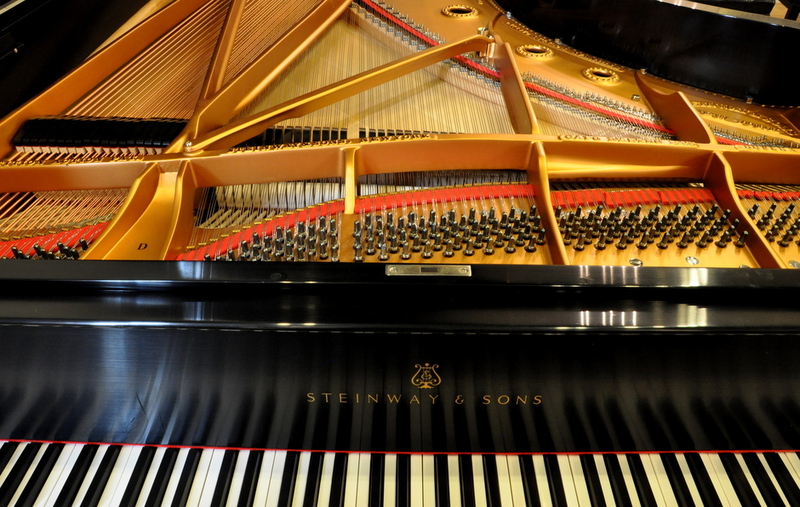 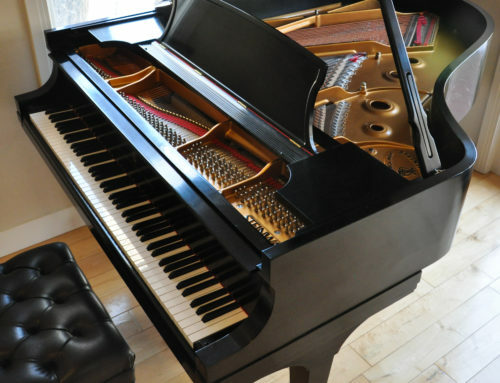 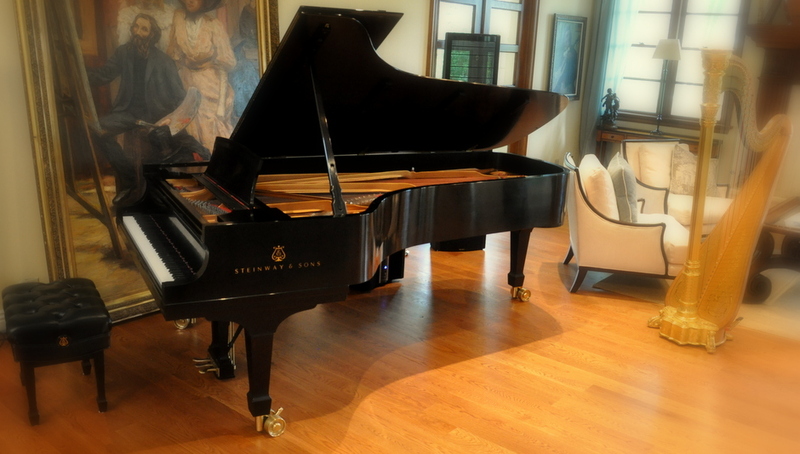 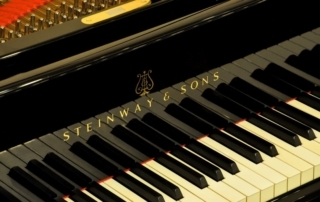 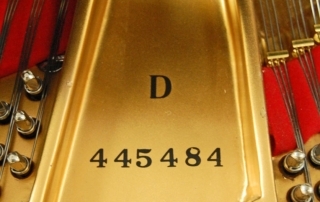 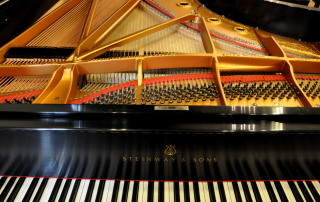 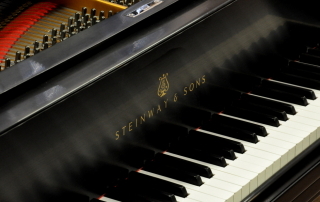 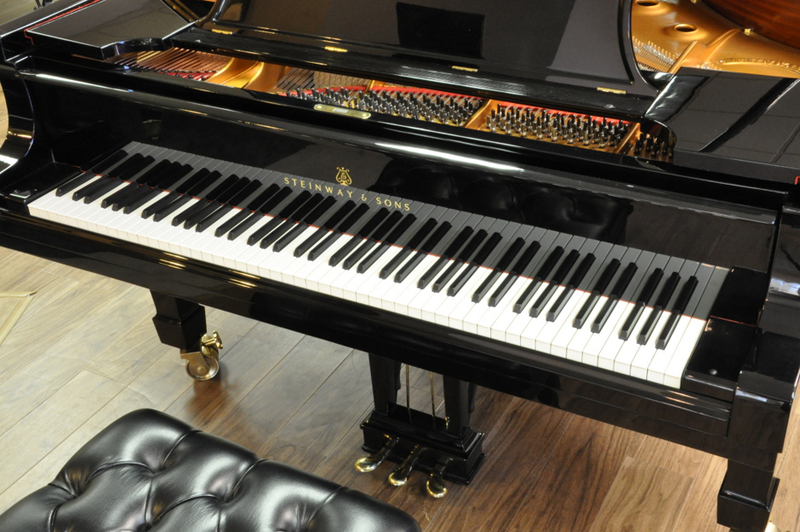 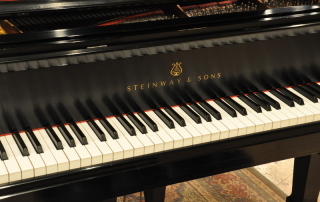 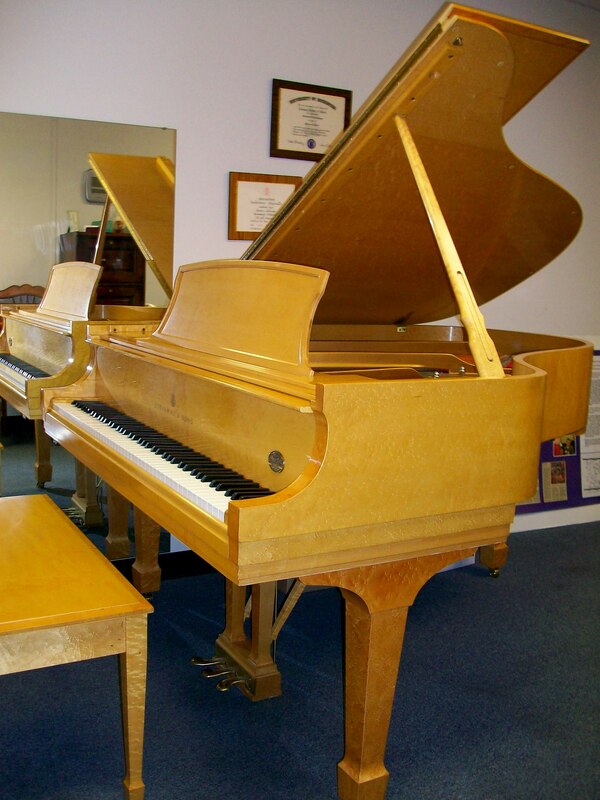 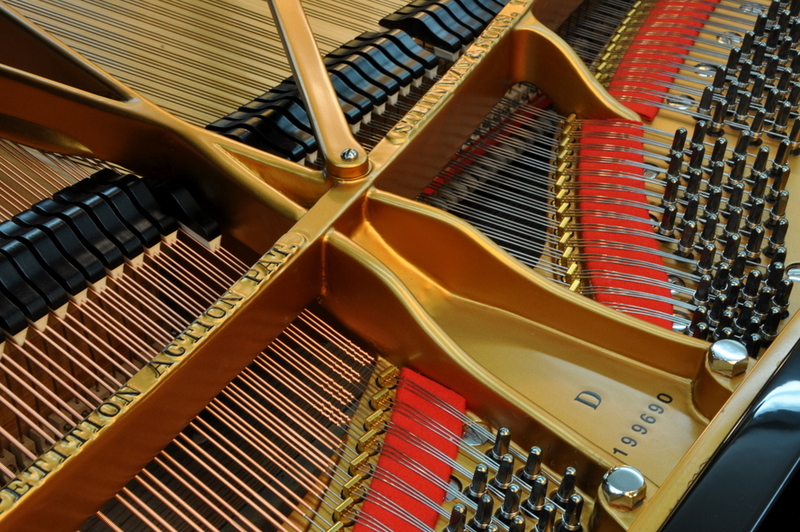 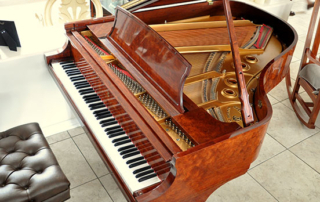 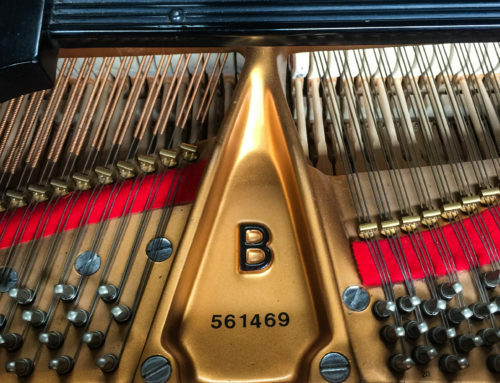 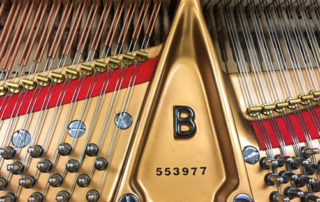 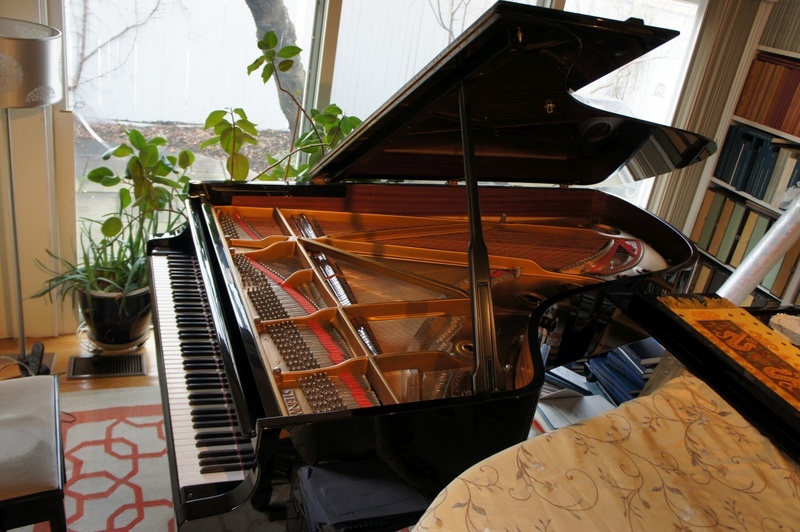 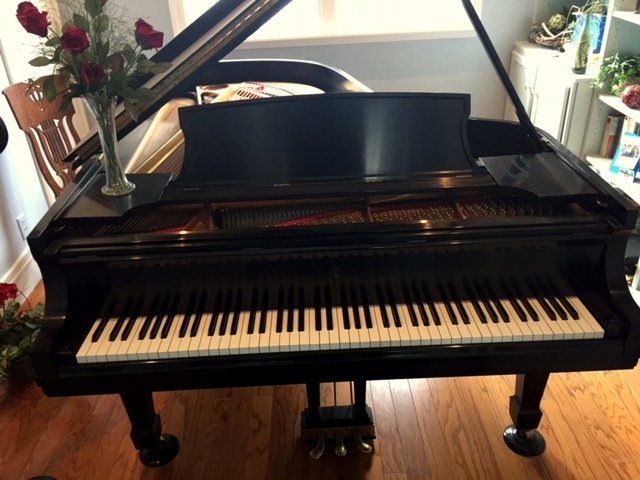 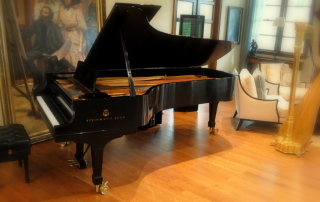 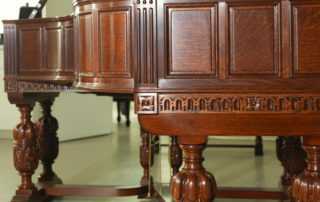 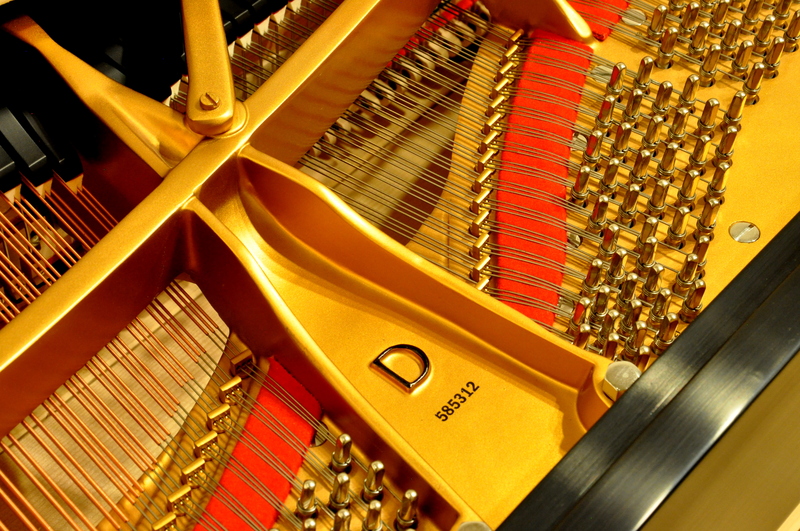 Hamburg Steinway retail price: $138,000. 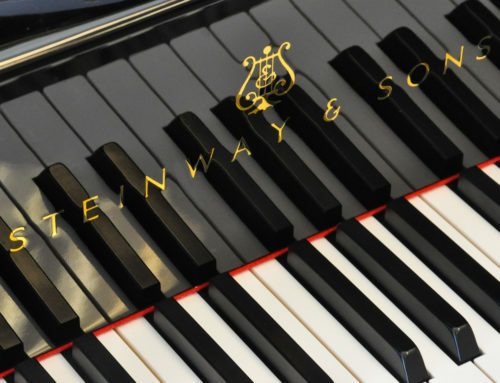 Location Boston, MA – U.S.A.